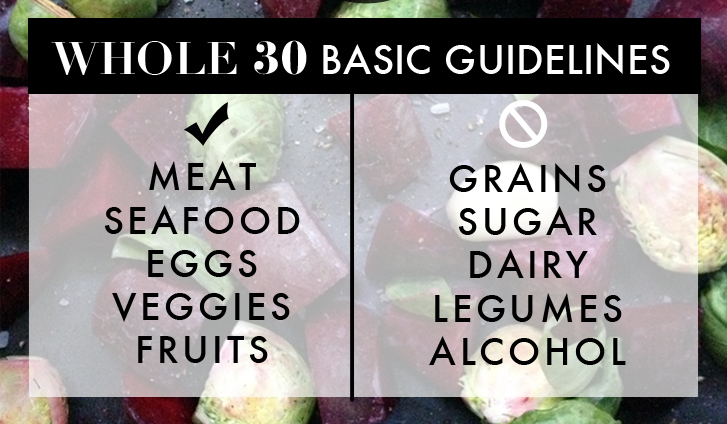 Our Whole 30 Challenge starts TODAY! 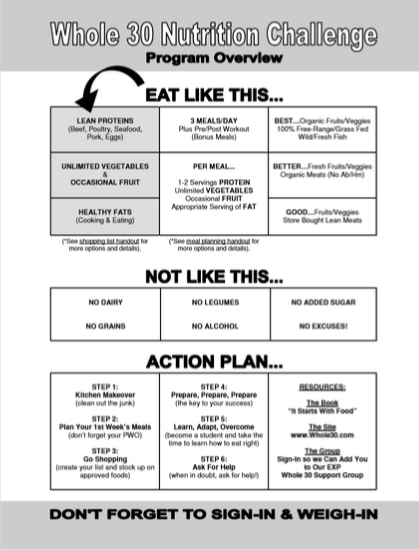 It's not too late to join though, take a look at the action steps below and jump on board! PURGE "non compliant" foods from your cabinets and fridge. Choose a day for food prep. Go shopping and stock your fridge. Here a quick video on food prep. Extra tupperware and ziploc bags come in handy!